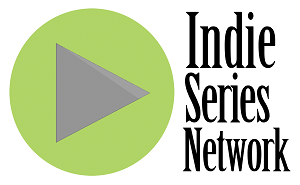 The results are in from the Indie Series Network's Web Series of the Week poll for November 9-15, 2014. 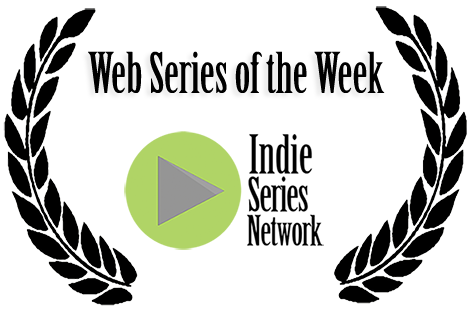 Family Problems was voted favorite web series of the week. A new episode of Gigahoes was second, followed by the pilot of Dog Park, and the latest from Karma and Showstopper. The acting favorites were Karma's Tyrice Lollis and Family Problems' Wendy Hartman, and the favorite couple duo was Christina & Alexander from Family Problems. Tyrice Lollis (Marcus in Karma) was voted Favorite Actor of the week.